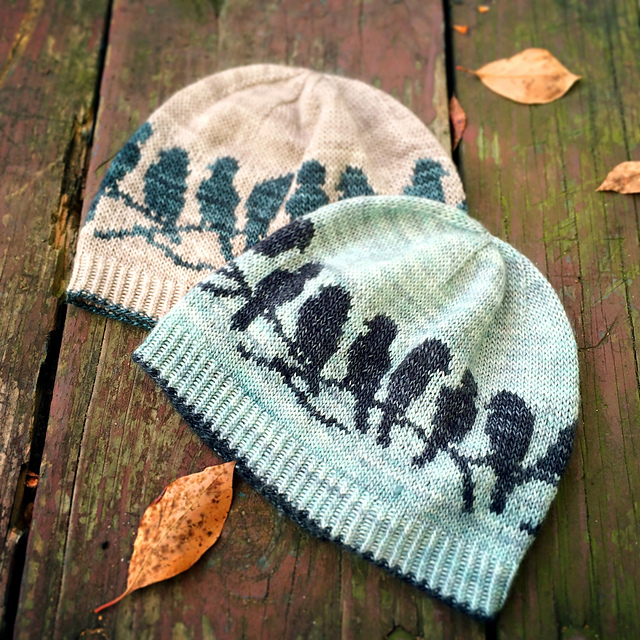 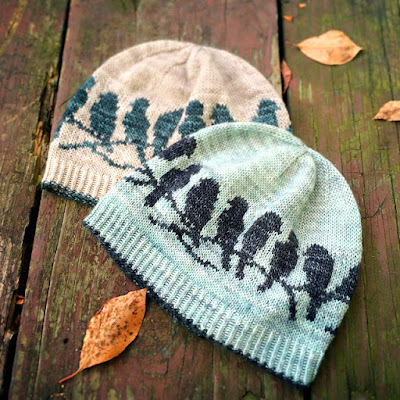 How to become a Professional Knitter - Robin Hunter Designs: Birds, Why am I Thinking about Birds? 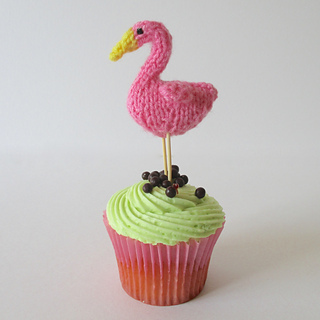 That last one has 1705 projects and inspired this little bit of delight! 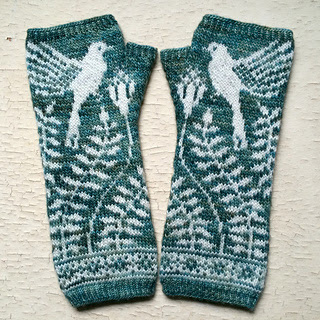 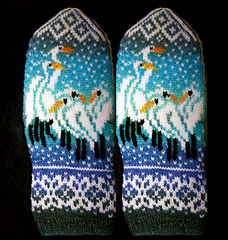 Labels: # knitting blogs, Birds, Why am I Thinking about Birds?